Living a Fit and Full Life: September is National Preparedness Month! - Stay Prepared for Anything with Motorola Solutions Talkabout™ T480 Two-way Radios! September is National Preparedness Month! - Stay Prepared for Anything with Motorola Solutions Talkabout™ T480 Two-way Radios! 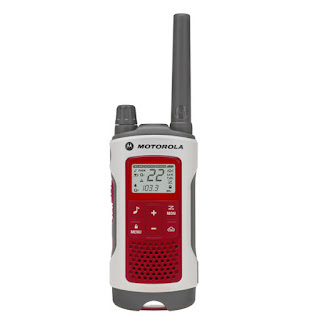 Motorola Talkabout Two-way Radios are designed to provide affordable and dependable communication and are ideal for the outdoor enthusiast, active families or an emergency preparedness kit. Our radios work in remote areas, are rugged and convenient to use, and provide instant access without using up your cell phone minutes. The flashlight also automatically turns on during a blackout and when unplugged, so you always have light during an emergency. The built-in LED flashlight gives you peace of mind during evening adventures, unexpected emergencies or power outages. When in danger, easily ask for help. Press the emergency alert button, and the radio will transmit an alert siren followed by spoken or incidental sounds. This will allow others to know that you have an impending danger. There are three ways to charge the NiMH rechargeable batteries. You can connect it to your vehicle adaptor or your computer, or plug the micro-USB cable into an outlet. Most of the energy wasted when using a mobile device occurs during the charge. The T480 consumes only a half watt of power during its idle condition. Set your radio to transmit a unique tone when you finish talking. It's like saying "Roger" or "Over" after you talk. With September being National Preparedness Month it's a good time to prepare or update you emergency kit! As a mom of 4 I'm constantly worried about the safety and well being of my family. Whether it be a natural disaster, power outage or anything else I want to be prepared to keep my family safe. In a natural disaster like many that occur all around our country every year and seem to be becoming more frequent communication can mean life or death. Having a way to call for help can be crucial and while many of us have cell phones these days I still experience outages/call fails during non emergency situations and know that in a real natural disaster cell phone service may not be reliable. With Motorola Solutions Talkabout™ T480 Two-way Radios you can ensure you have a way to communicate even when power and cell phone towers fail us. Motorola Solutions Talkabout™ T480 Two-way Radios are absolutely amazing and have an incredible amount of features. 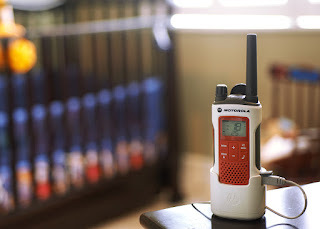 Motorola Solutions Talkabout™ T480 Two-way Radios offer plugged-in, always-on connectivity and instant communication, the Talkabout™ T480 keeps you and your family ready for emergency situations even if the power is out or cell phone towers are down. With the the Talkabout™ T480 you can get weather alerts and communicate with your community during disasters to keep you and your family safe. The Talkabout™ T480 has a built-in LED flashlight giving you peace-of-mind during unexpected emergencies or power outages. I also love that the flashlight automatically turns on during a blackout and when unplugged, so you always have light during an emergency. No more stumbling around in the dark looking for a flashlight. I've used other two-way radios and was pleasantly impressed with the range that I got from the Talkabout™ T480 and while it offers and incredible amount of features it really wasn't difficult to get up and running. 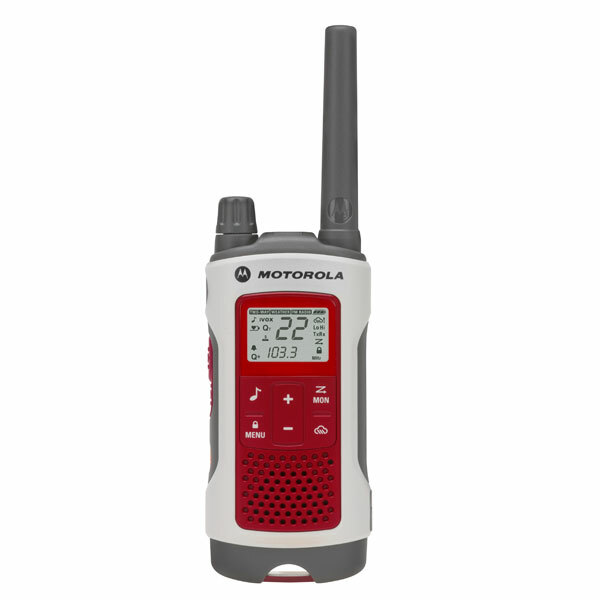 Motorola Solutions Talkabout™ T480 Two-way Radios is a must have in my emergency kit and I highly recommend them! 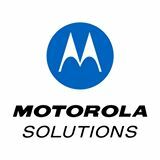 Click HERE to find a store near you that sells Motorola Solutions Talkabout Radios! Click HERE to learn more about Motorola Solutions Talkabout Radios! Follow Motorola Solutions Talkabout Radios on social media!